Aim for cute comfort wearing the Kate Spade New York® Ginger sneakers. 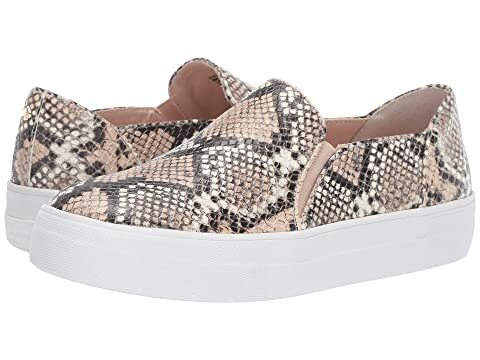 Sneakers made of serpent embossed leather or suede with crushed glitter. We can't currently find any similar items for the Ginger by Kate Spade New York. Sorry!